You're super excited, ready to change your health once and for all...so you finally decide its time to take action!! 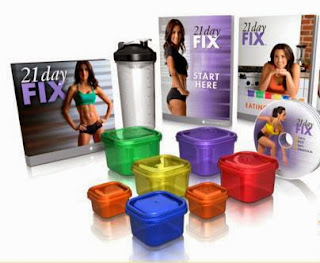 You decided to commit to the 21 Day Fix...NOW WHAT? Starting a new health and fitness program can seem overwhelming at first. But, it doesn't have to be that way! I want to help you break it down into simple steps! 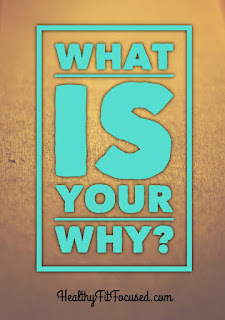 What is the REASON you decided to COMMIT to a new health and fitness program. Keep it posted EVERYWHERE!! WHY did you make this decision? 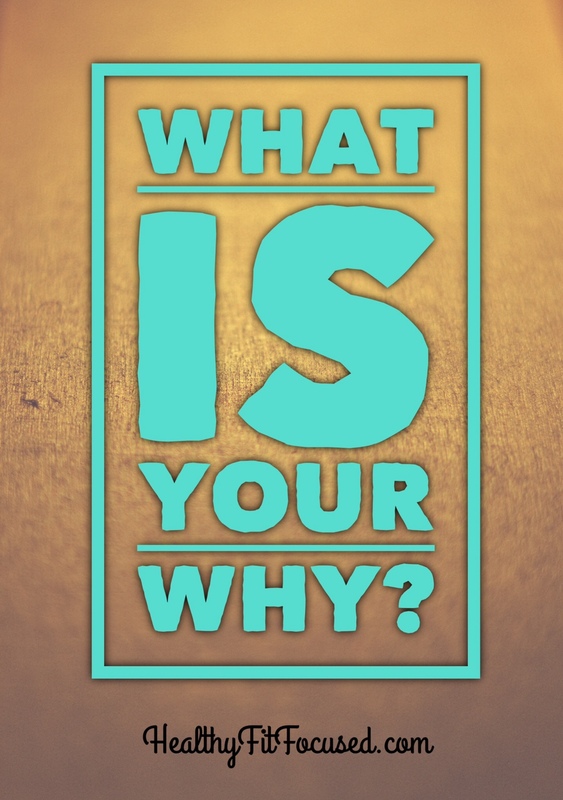 There is a deep-rooted reason, and I want you to rediscover that...this is what will keep you committed longterm! You'll receive your 21 Day Fix Challenge pack and find the 30 day bag of Shakeology, the 21 Day Fix workout DVDs, 21 Day Fix Nutrition guide, color coded containers and a Shakeology Shaker cup! This is super important. Read it, study it, become familiar with it! This will be your best friend as you learn the nutrition guide and how to implement it in your day! DO NOT SKIP THIS STEP!! AGAIN...Super Important!! I know this is the LAST thing you want to do as you start your journey! But trust me...you WILL regret it if you DON'T do this step!! You must be able to see how far you've come!! (Plus, you can win $500 or more from Beachbody by submitting your results!). Don't be afraid of this step. This will be your key to success. I have various tips that can support you in this process. Those who fail to plan, plan to fail! 21 Day Fix Meal Plans - Here's a sampling of 21 Day Fix Meal plans that you can use as a guide to help you create your own. Play with them and add in your favorite dishes! When you have support on a daily basis to help you reach your goals, you are SO much more likely to stick to your commitment and be able to reach your goals! It's the daily accountability and motivation that really makes a huge difference in your success! • How do you get support? Glad you asked!! Every month, I host private support and accountability groups to help you through the 21 Day Fix (or any other Beachbody fitness program you're doing). This group will give you daily support, accountability, tips, tricks and recipes that you can use on a daily basis! It's a safe place for you to be where you can share your triumphs and struggles or questions! You'll get support on your meal plans and tips on ho to stay committed! **These groups are for those who are NOT currently working with another Beachbody Coach. • What are the requirements of the group?? 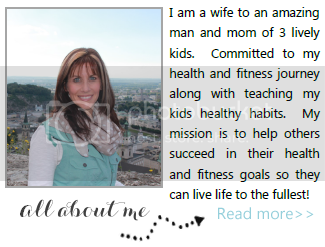 Fully commit to the 21 Day Fix (or other Beachbody fitness program) have me as their assigned coach. If you're going to be a part of the group, you have to be READY to commit and ALL in, expecting to reach your goals! You must be committed to drinking Shakeology for the full 30 days of our group! (**Contact me BEFORE you purchase anything so I can share with you how to SAVE $$ on your Shakeology and 21 Day Fix/fitness program). If you would like to be a part of a private support and accountability group like the one I described above, please fill out the application below to reserve your spot.